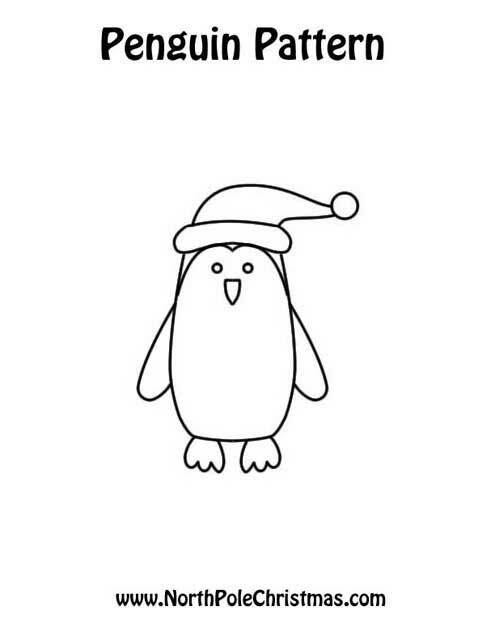 Printable penguin template – just the basics for an Emperor penguin stencil. Free outline to use as a coloring page, with glitter or felt, fabric stencil, crafts. Gussy up a penguin for winter.